We are the best-used server dealers or suppliers or distributors in Hyderabad, Bangalore, Delhi, Pune, Chennai, Kolkata, Coimbatore, Nagpur, Jaipur, Vizag, Mumbai, Lucknow and Noida and before the delivery of product, we will thoroughly test and certified with our expert technicians without any issue. 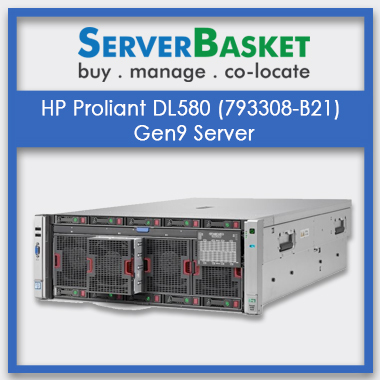 Even we offer Discount sale on all branded models of 1U, 2U, 4U rack, tower, blade HP ProLiant, Dell power edge, IBM system with high quality used servers for sale with 90 days warranty with fast and instant delivery to all locations in India without any failure. 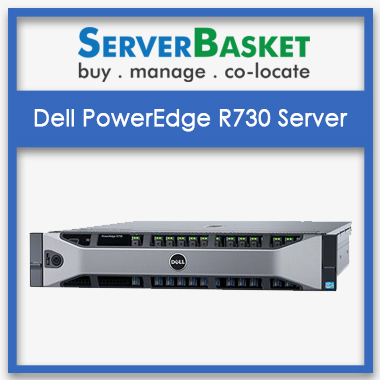 Have ordered used Dell server recently at a cheaper price and not found any server issues so far. High-end workload supported. Happy with server performance. Totally happy with a used server, exactly works as per my requirements. Works perfectly on any operating system version. No glitches and no errors. Awesome product. 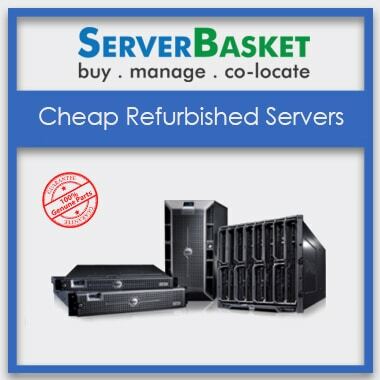 I compare that, it providing used servers at a cheap price compared to any other sellers. 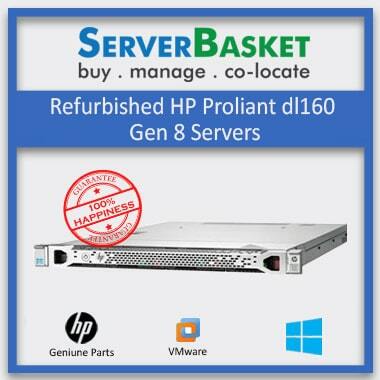 I ordered the used server for my business needs. Excellent server performance. 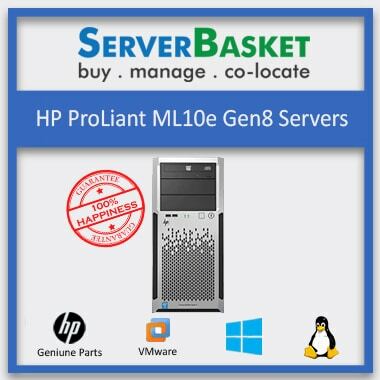 I found the best option to select a perfect used server at affordable price according to my budget and needs. 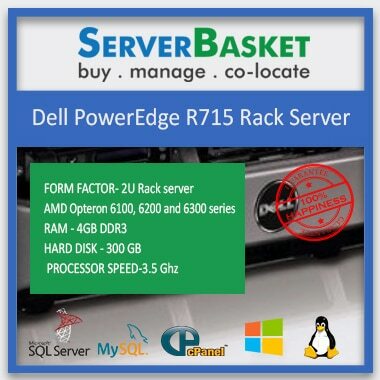 Recently I have purchased a used server at cheap price compare to other providers. Best server performance without facing any issue.